Parents. Love ’em or hate ’em, they’re perfect fodder for Facebook Fail Friday. 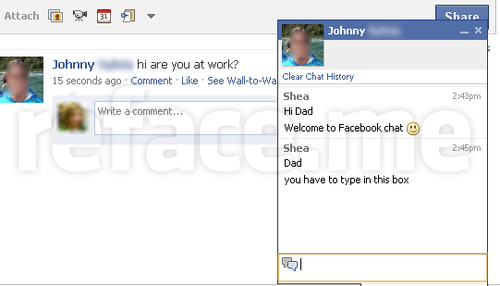 Subject of today is daddy Johnny, who just stepped into the wonderful but clearly complicated world of Facebook. Posted by Pieter on December 4, 2009 at 9:43 PM. Use this trackback if you're linking this story.